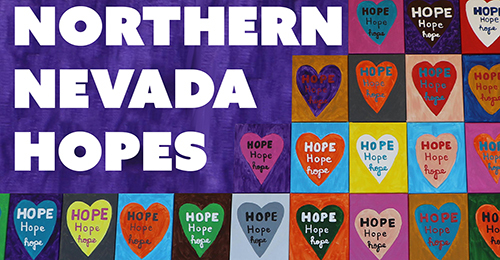 Facebook Fundraisers are a great way to get your friends and family involved in raising money for great causes such as Northern Nevada HOPES. You can create a Facebook fundraiser in a few simple steps. First, go to www.facebook.com/fundraisers/ and click the “Raise Money” button to get started. 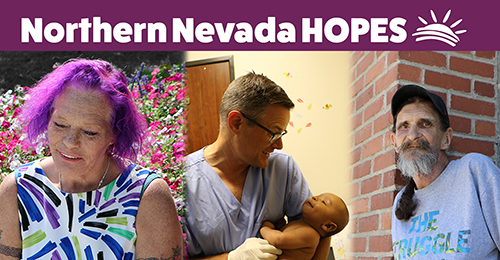 After clicking the “Raise Money” button, click “Nonprofit” and search for Northern Nevada HOPES. Then decide how much money you want to raise and when you want your fundraiser to end. 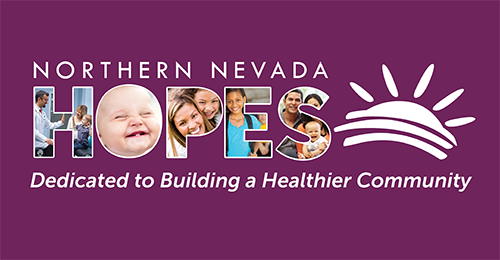 Help me build a healthier community by supporting Northern Nevada HOPES. HOPES is more than medicine, providing wrap-around services to individuals and families, no matter where they are in life. This coordinated care includes primary health care for adults and children, behavioral health services, chronic disease management, an on-site pharmacy, as well as health education and outreach. HOPES breaks down barriers by taking all types of insurance, offering services on a sliding fee scale for people who don’t have health coverage, and offering transportation services to help people make it to their appointments. 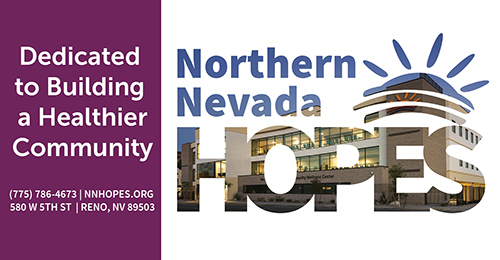 Let’s make our community a healthier place by supporting Northern Nevada HOPES! Just click on one of the images below to download a custom Facebook Fundraiser cover photo to add a unique touch to your fundraiser. After uploading your cover photo, your Facebook Fundraiser is ready to go! Make sure to share your fundraiser with your friends to help you reach your goal. And thanks a lot for going the extra step to making northern Nevada a healthier place for everyone.